A&D Weighing has obtained an exceptional reputation for delivering quality, precision and reliability. 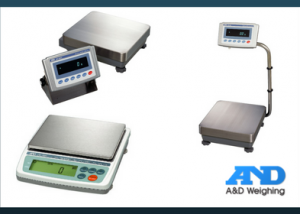 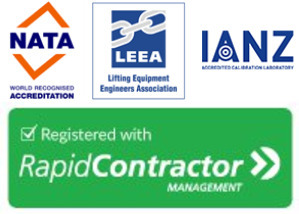 Our weighing instruments and weight scales form an integral part of manufacturing and testing processes in a range of sectors, including industry, science, and education – both locally and around the globe. 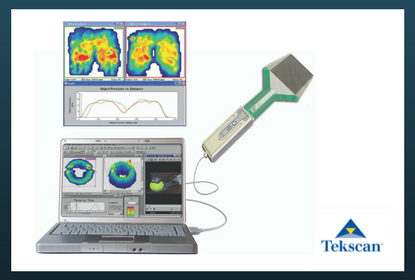 Amazing insights and innovative products using Tekscan pressure mapping, force measurement, and tactile sensors. Tekscan's patented tactile force and pressure sensing solutions provide our customers with the actionable information they need to optimize product design and improve clinical and research outcomes. 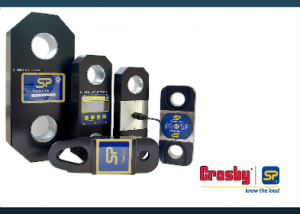 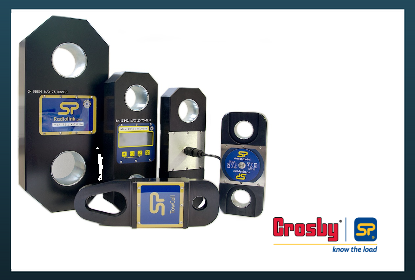 Straightpoint became the first company to offer the lifting industry a robust reliable electronic force measurement device, replacing the cumbersome and obsolete mechanical units that had been in use for decades. 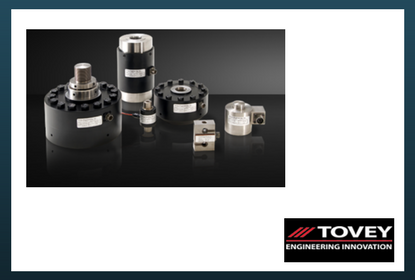 Tovey Engineering (TEI) is the industry leader in automated transfer standard force calibration systems. 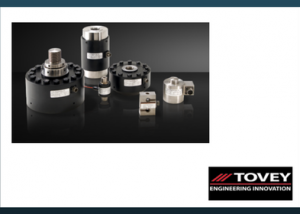 TEI systems have been engineered over more than a 10-year period to achieve very low uncertainties with maximum ease-of-use for cal lab personnel.